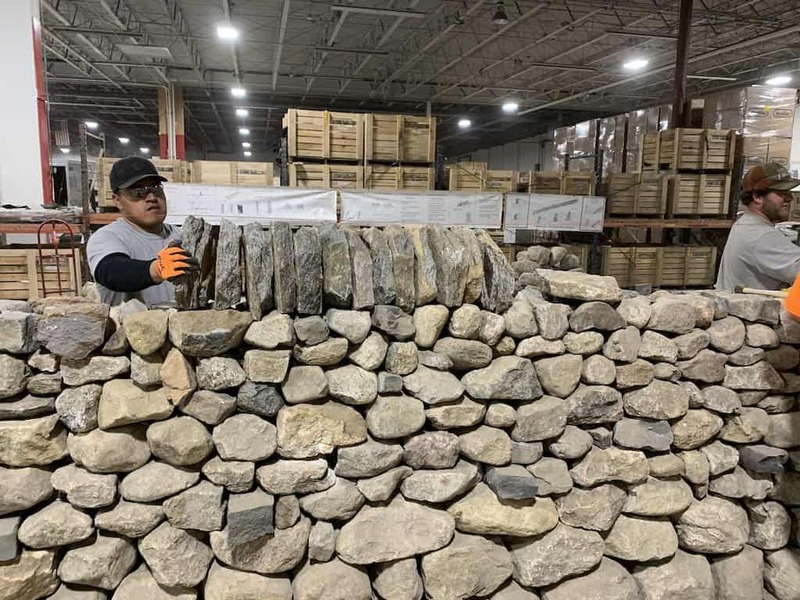 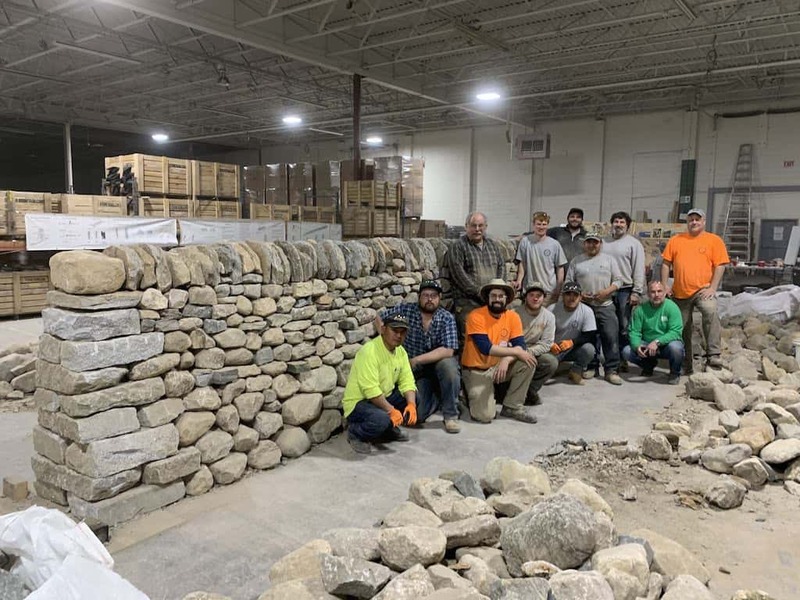 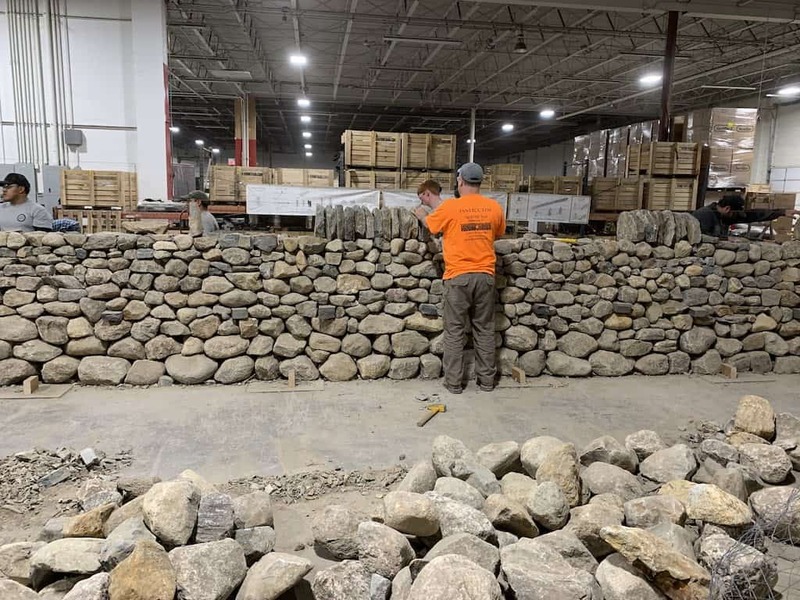 Brian Post, Executive Director at The Stone Trust, taught a two-day dry stack stonewall building class at the Stoneyard showroom and warehouse, teaching the best traditions of English stone walls. 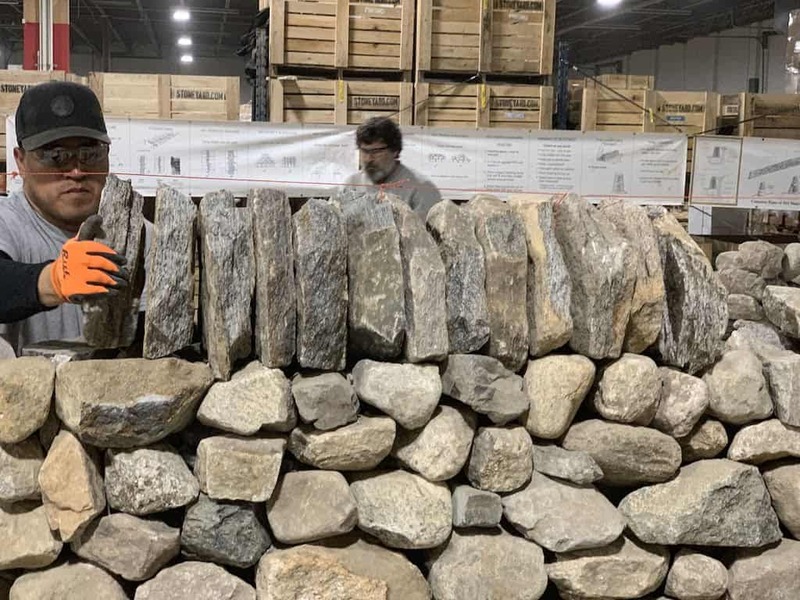 Experienced stonemasons and one determined homeowner spent two full days learning how to construct a stonewall that will still remain standing even if the ground beneath it moves with frosts and thaws. 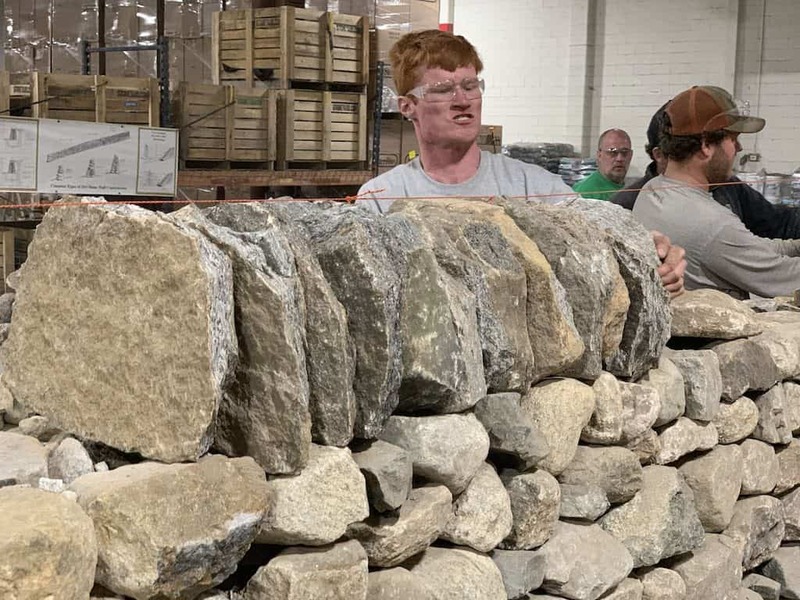 Here are photos and video clips from the workshop. 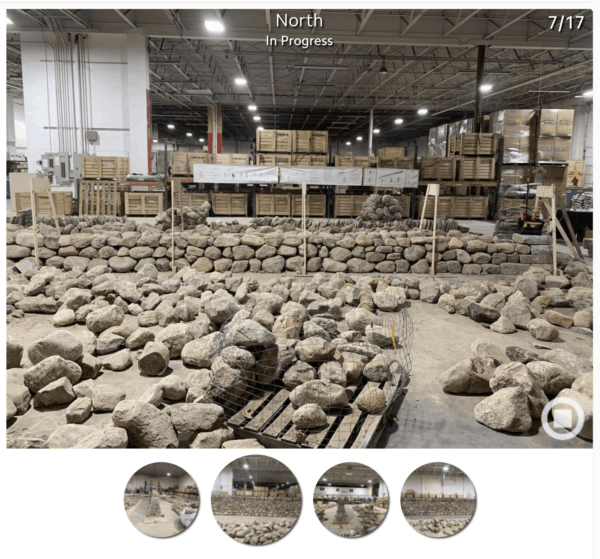 View a time-lapse of the project using the new Phaze app for contractors that makes it easy to take a visual record of each stage of a project.